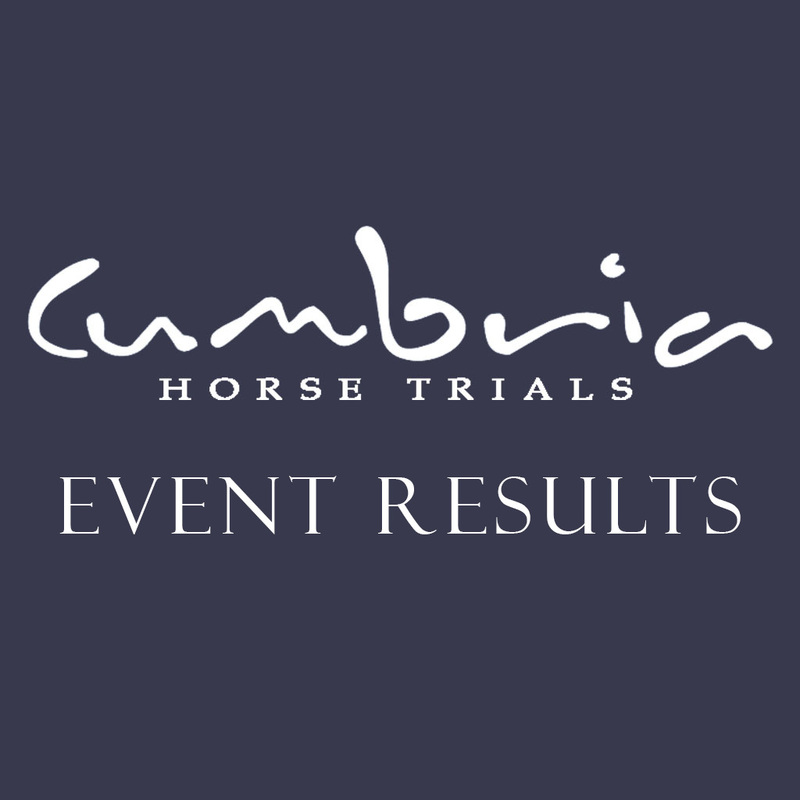 The Cumbria Horse Trials 2018 leader board Champions are announced as follows. The Robinson Udale ‘Cumbria Riders Challenge Trophy’ goes to CLAIRE LIGHT riding RUBY RED II and Claire also wins the Blackdyke Farm ‘Rider of the Year‘ and, Grossick Photography ‘BE90 Champion‘ and Ruby Red wins the AW Jenkinson ‘Horse of the Year‘. Earlier in the year, the Maiden Marine ‘Arena Eventing Individual Champion was Claire McNay riding GHILLIE, and the Mixed Team went to Valegro Up North. The inter schools was won by Queen Elizabeth Grammar School, Penrith 6th Form.